According to the latest news, politicians and officials are studying a practical reservation agreement as a way of potentially decreasing house fall-throughs and speeding up the transaction process. It can be highly irritating for sellers, estate agents and other professionals involved when a potential buyer pulls out at the last minute. A reservation agreement will help reduce the number of fall-throughs. A reservation agreement is a written statement of intent frequently used in the buying and selling process of a property. It allows a buyer to reserve the right of the property for a certain period of time (known as the reservation period) and pays a fee or deposit of some kind. Once the agreement is signed for, the developer is no longer allowed to attempt to sell the property within the reservation period. 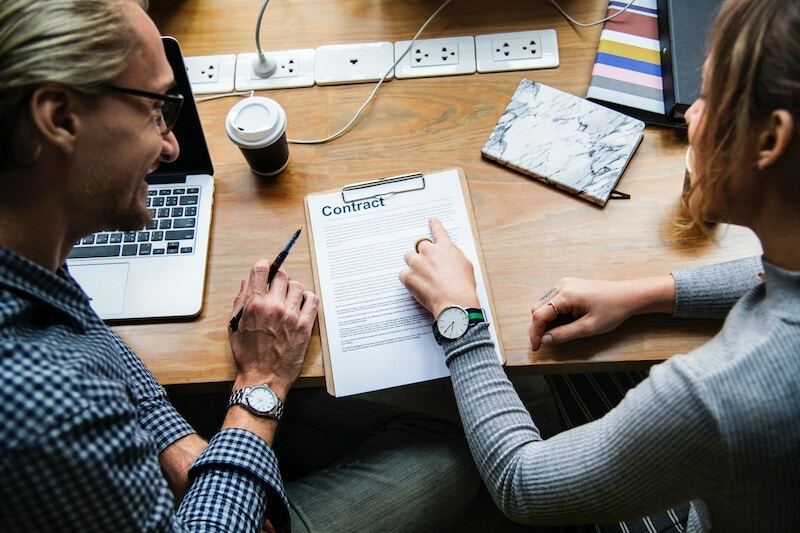 This breaks it down to two potential outcomes – if the buyer decides to buy the property, any fee is taken off from the deposit when exchanging contracts, and all is right in the world. On the other hand, if the buyer decides not to proceed with the purchase, the agreement is therefore cancelled and the developer repays the reservation after expense deduction. Introducing this into the buying process can benefit a lot of sellers, estate agents, conveyancers and other experts involved with the buyer and property. The news, revealed by Matt Prior (the lead officer at the Ministry of Housing, Communities and Local Government), has been launched for the encouragement of working on ways of improving the sales process. Furthermore, back in January during a debate at the Council for Licensed Conveyancers’ annual conference in London, Prior confirmed that a model agreement has already been discussed and drafted for this consumer penalty to take place. This agreement will essentially help conveyancers and estate agencies iron out any issues caused by these processes, saving significant time, money and business. In addition to this, as well as officials, it also allows the sellers to have a much smoother move, so they will no longer have to worry about fall-throughs occurring and their movement collapsing. These kinds of agreements require testing and further procedures before it becomes an official part of the buying process. Therefore, a formal announcement is expected later this year. During that time, trails will take place where conveyancers and buyers should not be allowed to pull out of transactions without some sort of consequence. We are excited to find out more. Here at Lifetime Solicitors, we provide high-quality services including conveyancing! This news is important to us, so be sure to like the Lifetime Solicitors’ Facebook Page!